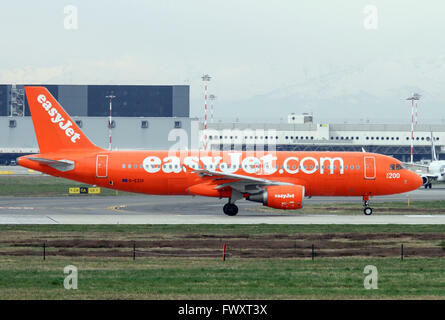 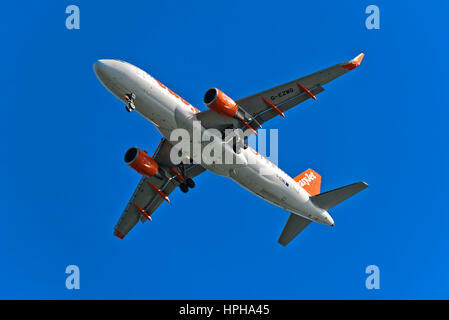 Airbus A320-214 from EasyJet approaching to KEF international airport in Iceland. 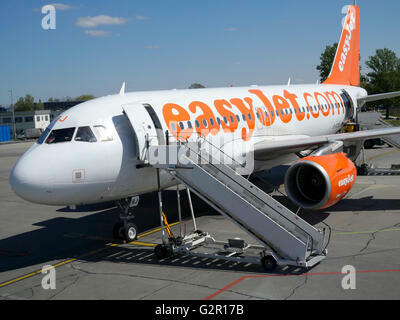 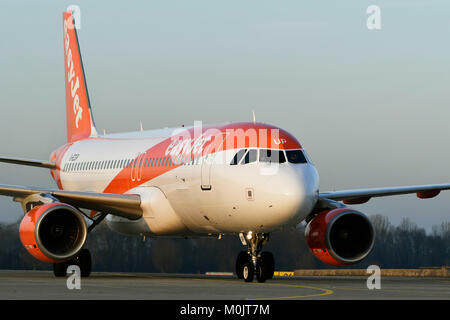 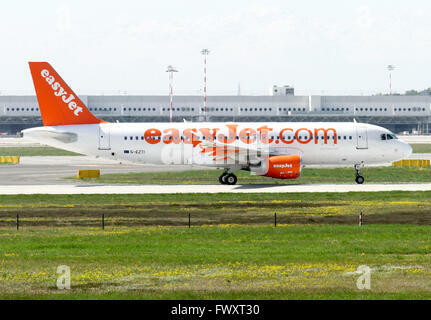 Easyjet Airbus A320-214 on the apron at Berlin Schonefeld, Berlin, Germany, Europe. 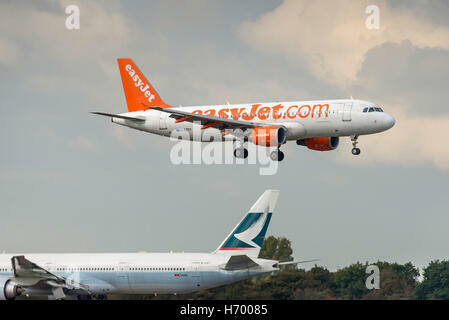 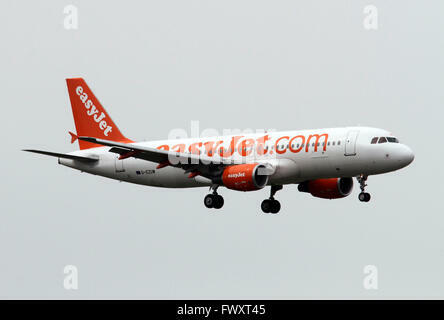 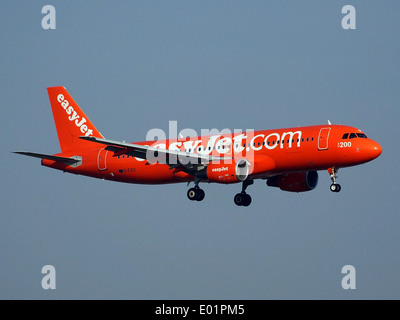 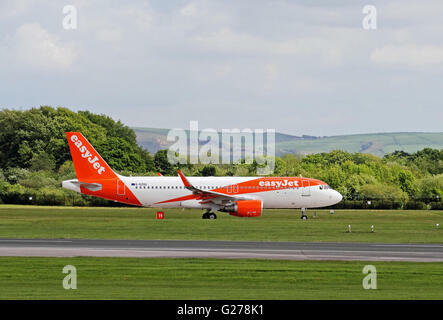 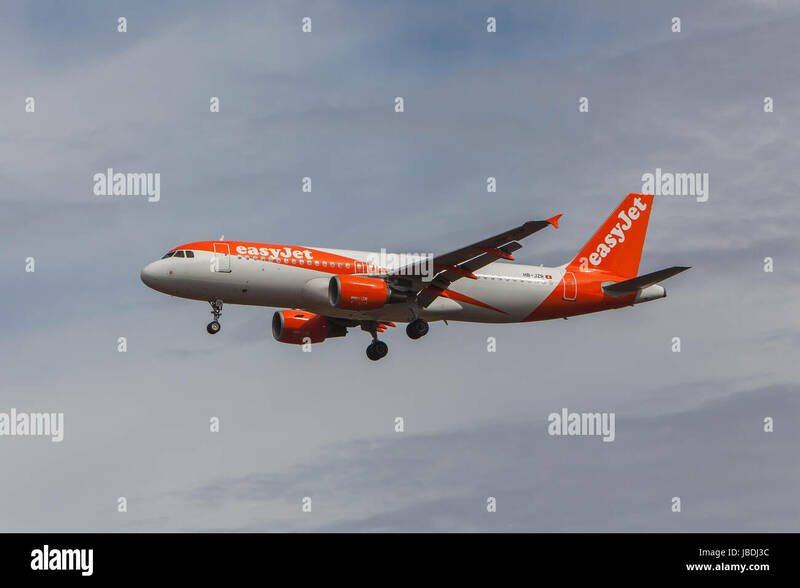 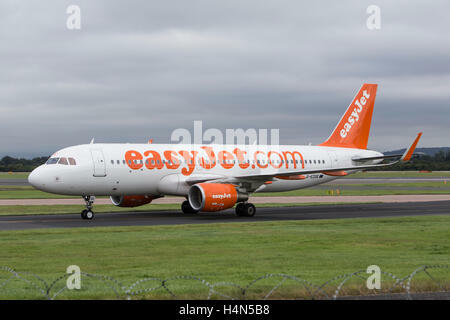 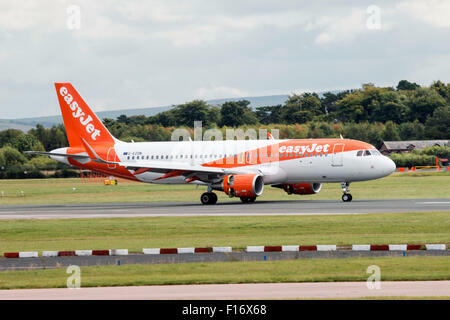 EasyJet Airbus A320-214 G-EZTV Manchester Airport England. 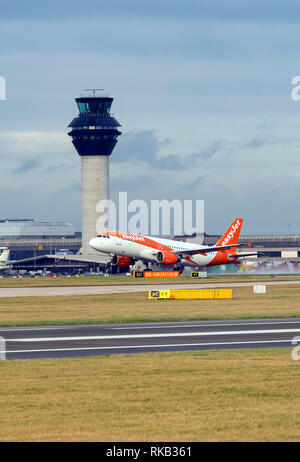 arrivals.departures.